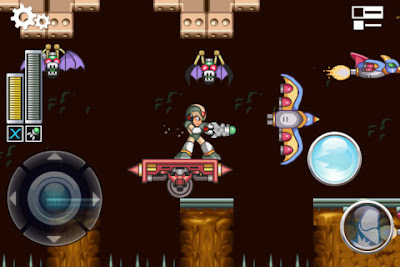 Action game MEGA MAN X comes to iOS with several new options. The game was available for iPhone 3GS, 4, 4S with iOS 4.3+. Download the game for $4.99 from itunes.